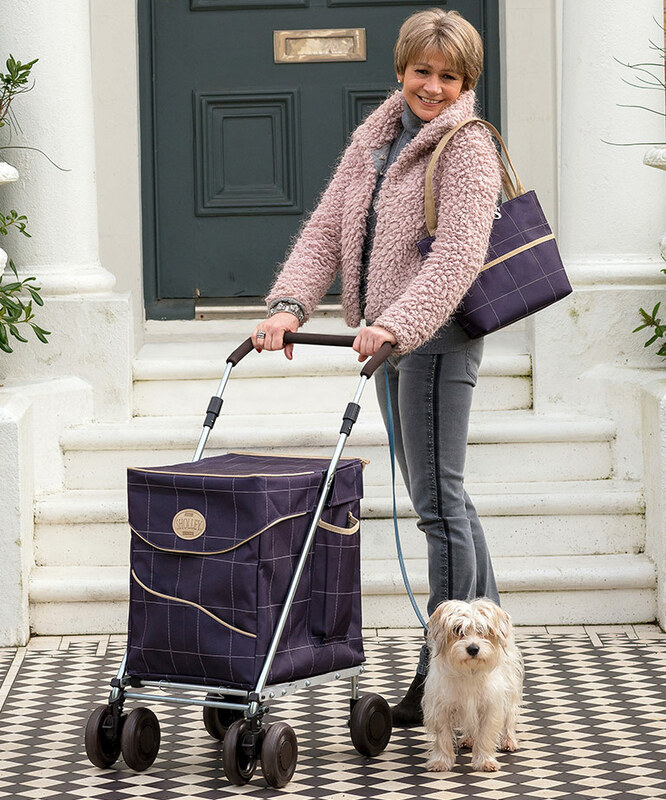 The Mulberry adds a touch of panache to any shopping trip. 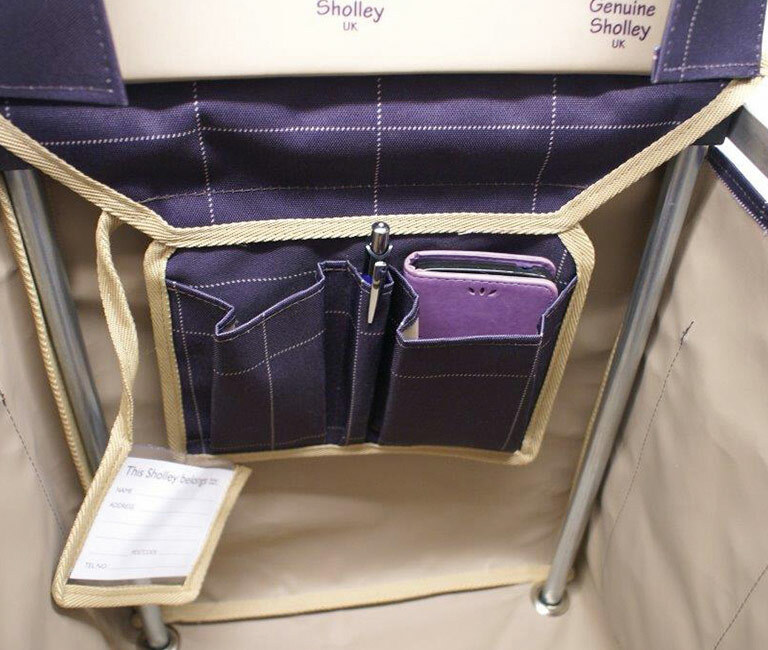 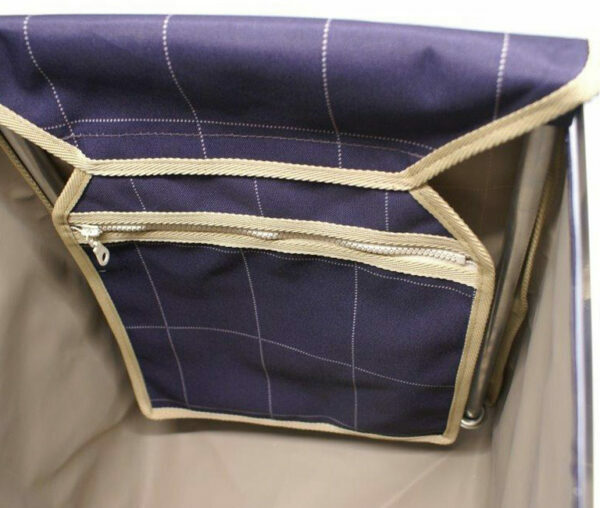 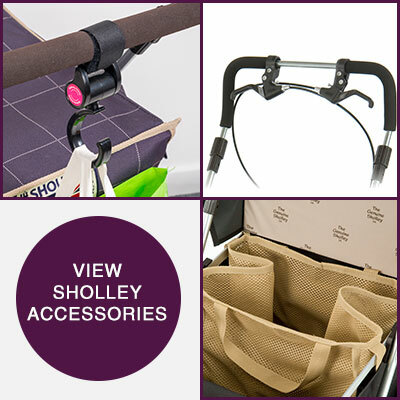 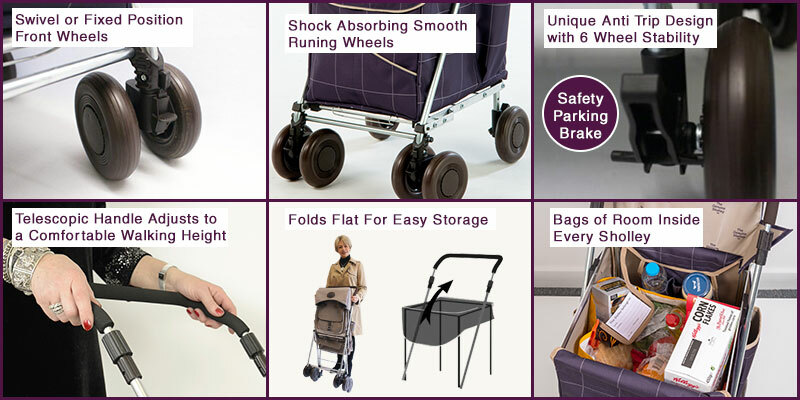 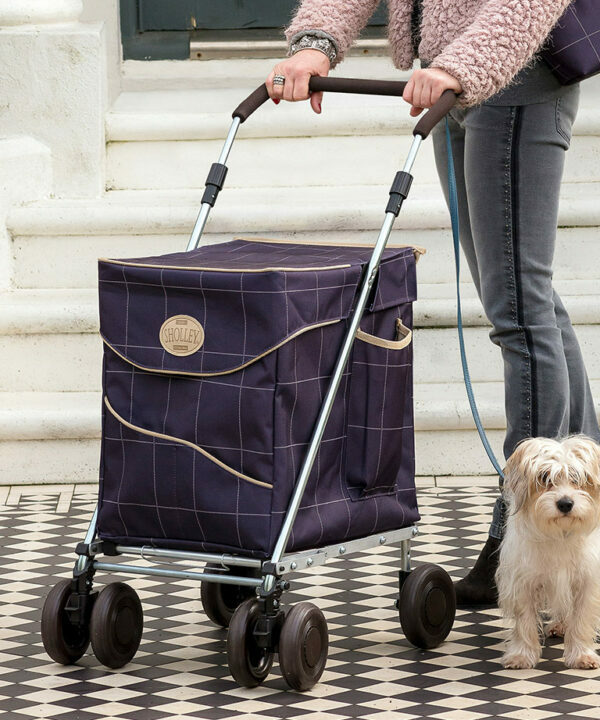 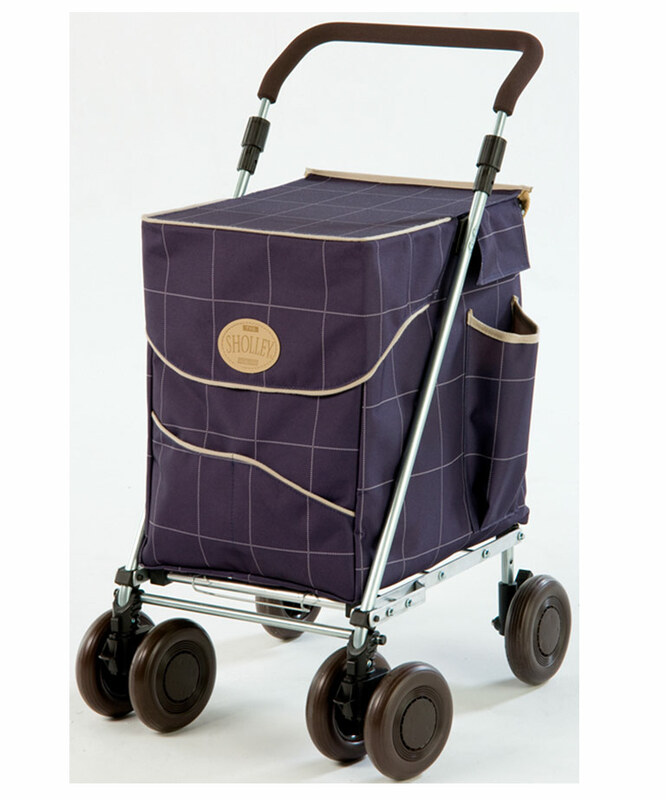 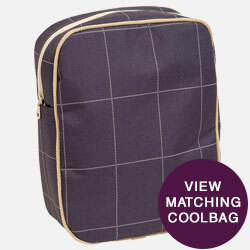 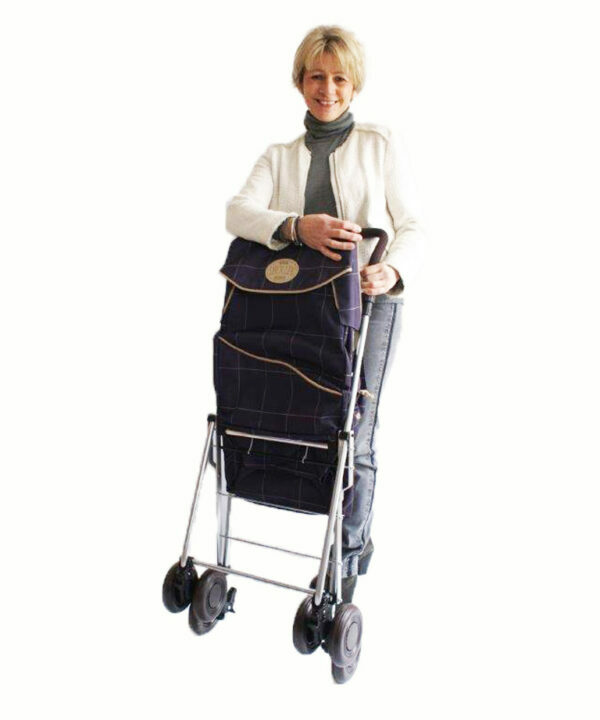 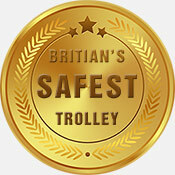 This smart unisex trolley has proved popular with both ladies and gentlemen across Europe. 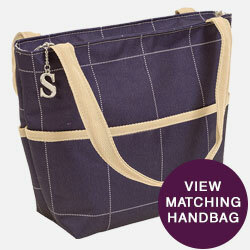 The Mulberry offers Style & Stability and is definitely one to check out. 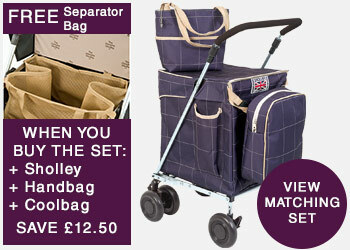 Why not SAVE money and truly ‘Step out in Style’ with the complete matching set of Trolley, Handbag & Cool Bag and we will include a FREE internal separator bag, creating the only two tier shopping trolley on the market.